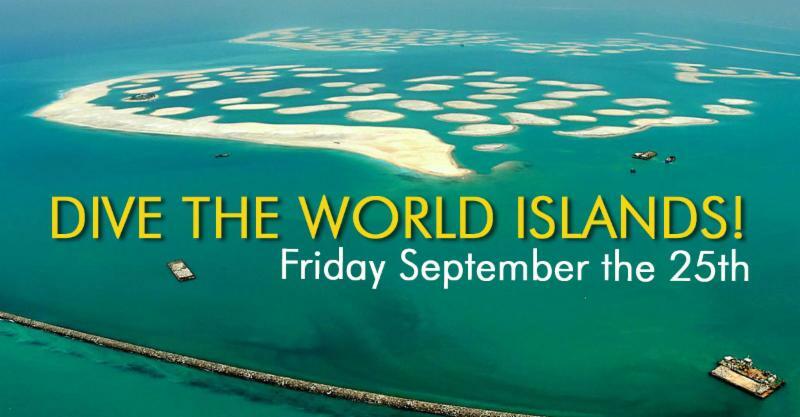 Dream Diving Weekend on the Daymaniyat Islands, Oman on 8-10th October! NEW Michael Phelps swim goggles and Focus snorkel now available in our stores! NEW Aqua Sphere swim goggles! Through its expanded 4-point lens design, the Kayenne offers a wide field of view. The Kaiman changed the definition of comfort for swim goggles by introducing its proprietary Softeril� material and easy-adjust side buckles, ensuring a perfect fit. Now enhanced with Polarized and a variety of lenses and colors. EID Special on Dry Bags! 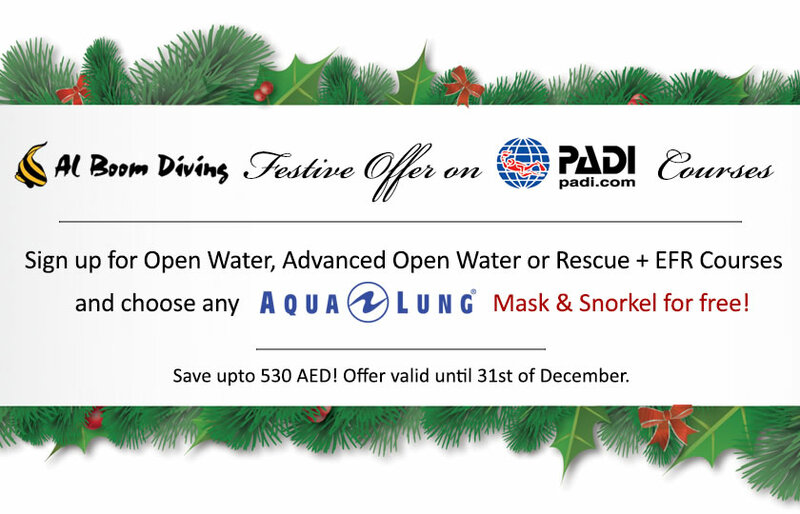 and a FREE Adventure Night Dive for Newly Certified Open Water Divers! Don't forget to book you Adventure Night Dive when you sign up! Offer valid until 30th of September!